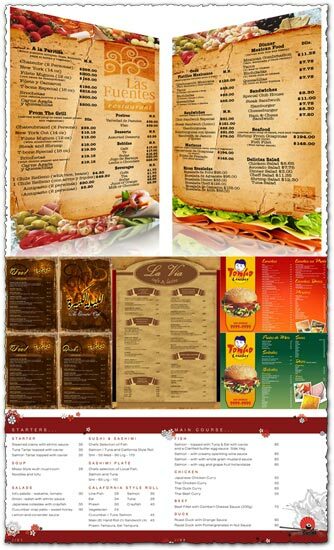 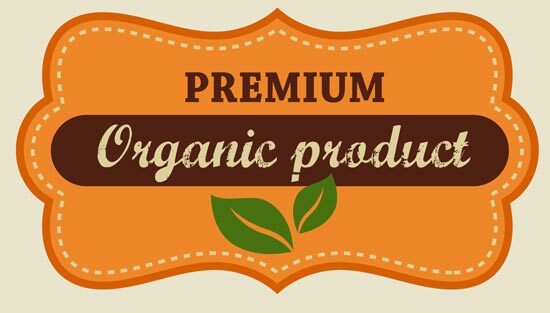 Labels and stickers used for organic food labeling and provided in a variety of colors and shapes. 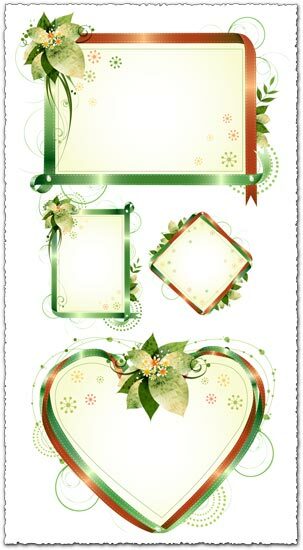 You can pick from the classical American ribbon or you can be a lot more modern with the other natural shaped tags. Labels and stickers used for organic food labeling and provided in a variety of colors and shapes. 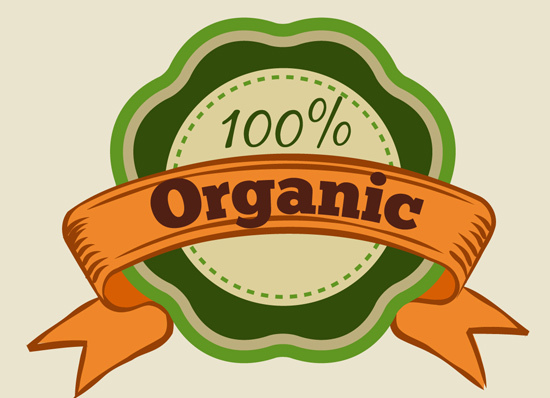 You can pick from the classical American ribbon or you can be a lot more modern with the other natural shaped tags. 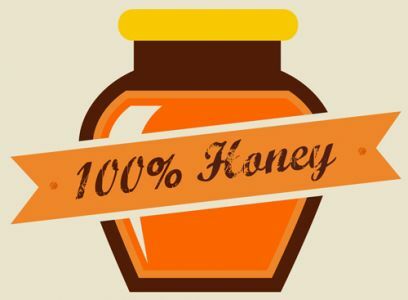 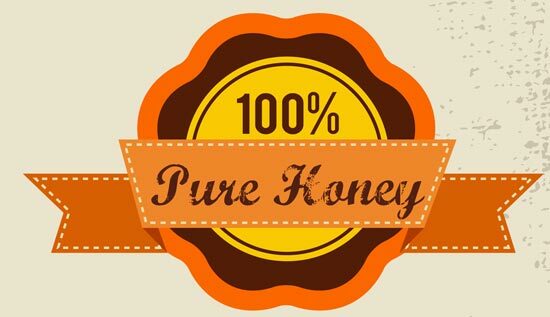 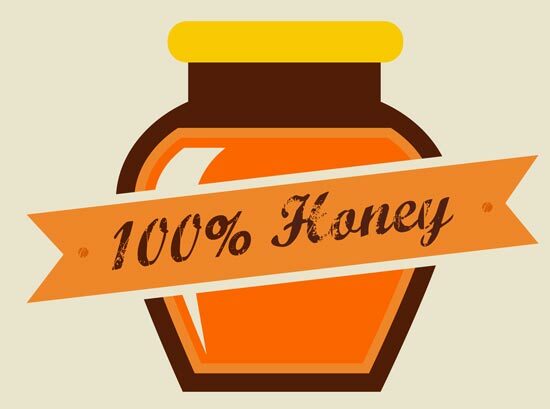 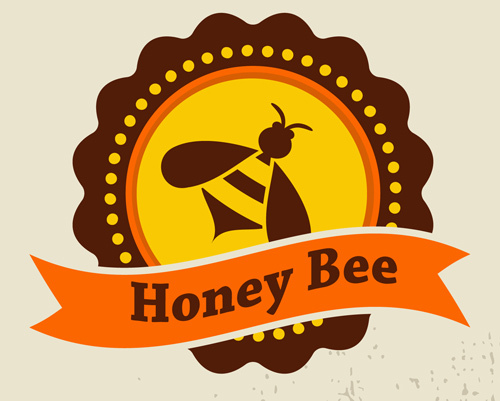 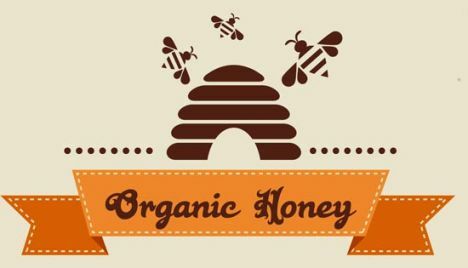 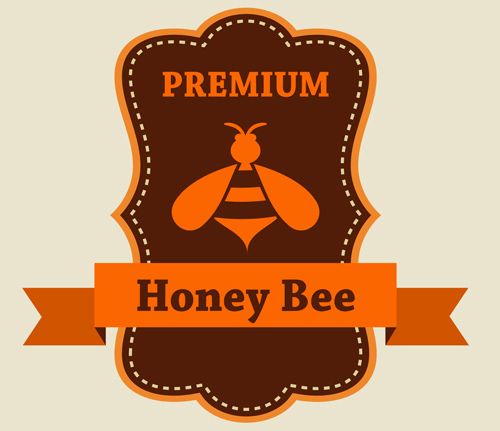 This vector pack contains both organic and honey bee labels with a lot of suggestive colors and shapes that will catch the eye of your customers. 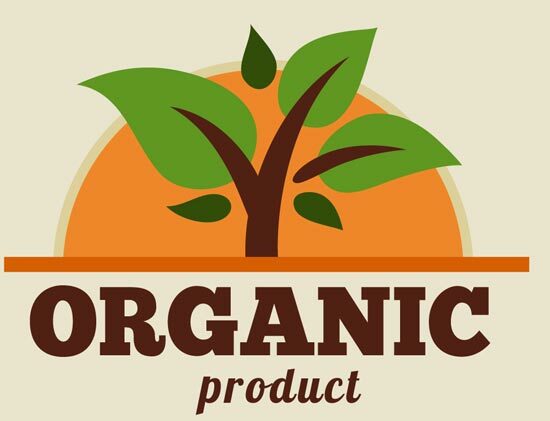 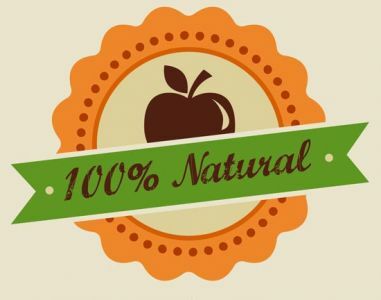 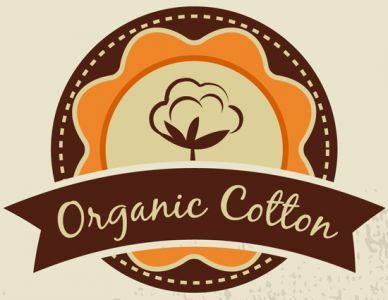 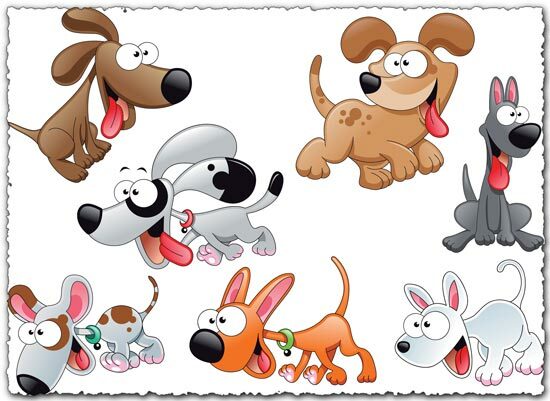 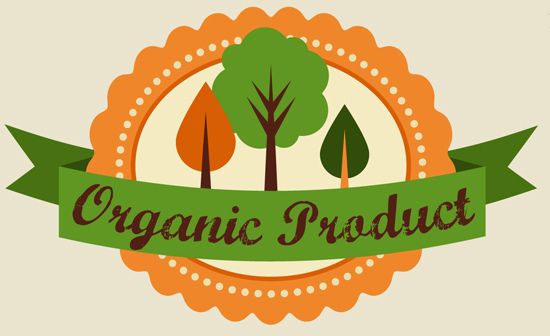 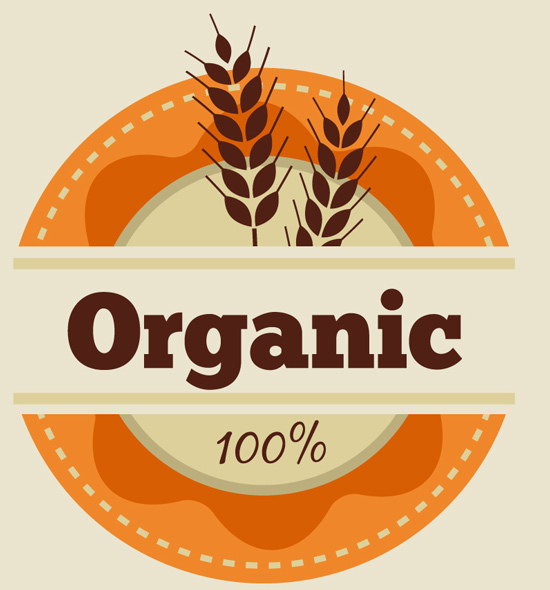 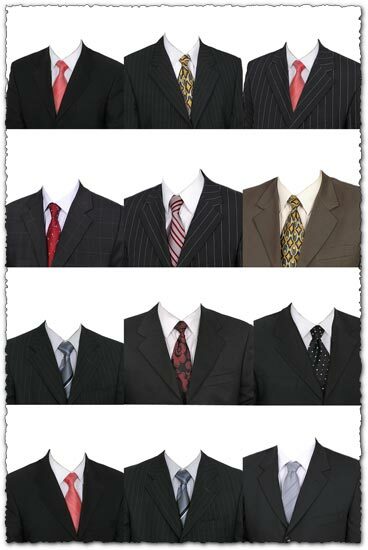 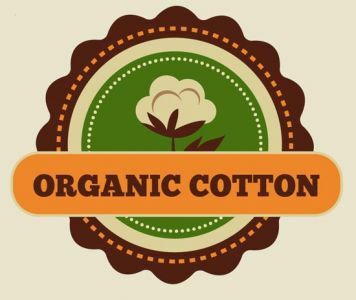 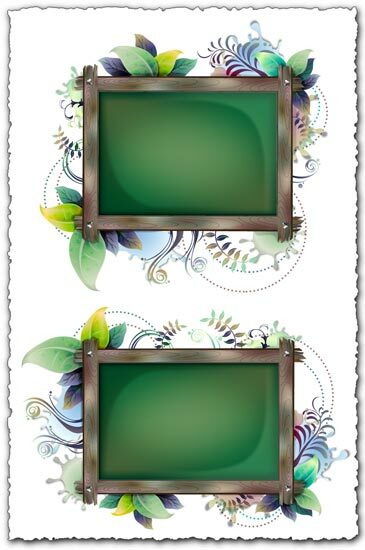 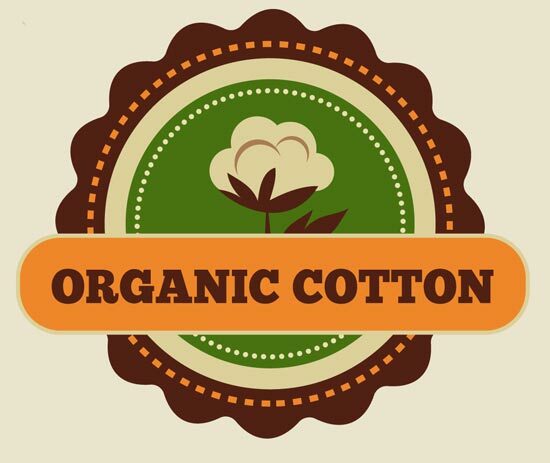 License: You can use Organic food labels and tags vectors for personal or educational purposes.